Wilberforce School of Arts was officially opened in 1930 and is located on Wilberforce Road, just near the intersection with King Road. The hall is available for hire daytime or evening for parties, functions, meetings etc. 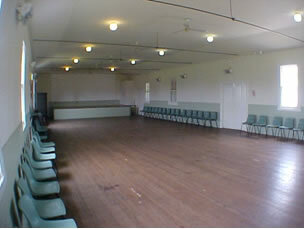 The building comprises a large hall with a stage and a smaller side annex. 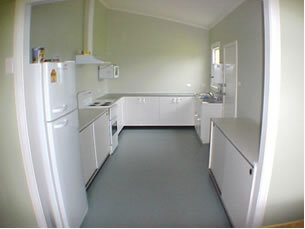 A large kitchen offers a stove (oven and 4 hotplates), dishwasher, refrigerator and microwave, and servery. Access through the kitchen leads to a back patio area ideal for photo opportunities.